Welcome to the final DLC Round-Up of 2016! 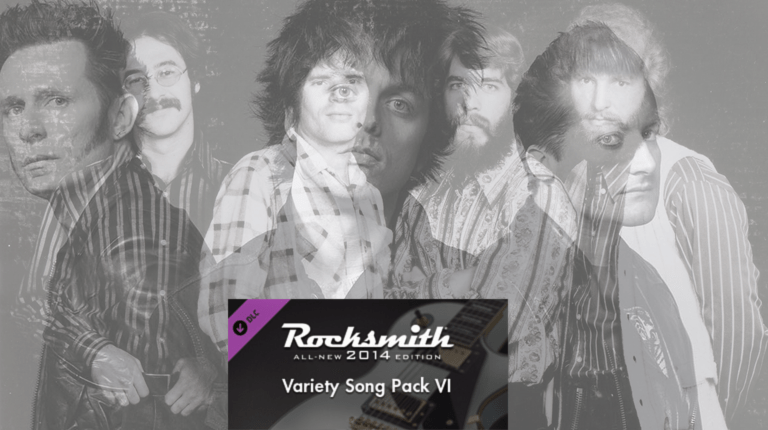 Today’s Rocksmith DLC contains three singles from the 1970s! CCR, Sweet, and The Allman Brothers Band headed to Rocksmith next week!